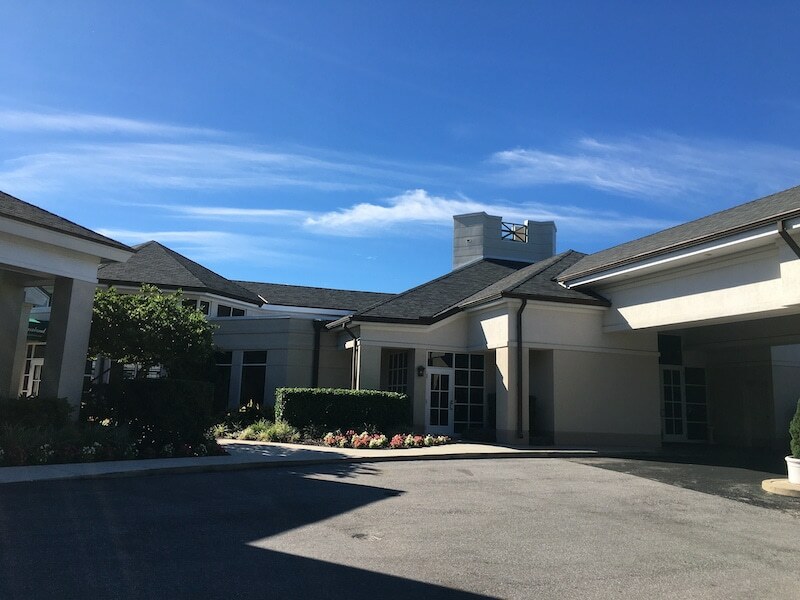 Whether a client desires re-roofing or a complete new roof install, Springer-Peterson will deliver superlative service and impeccable roofing quality. We create trusting relationships with our clients, and deliver only what is in the best interest for our customers. 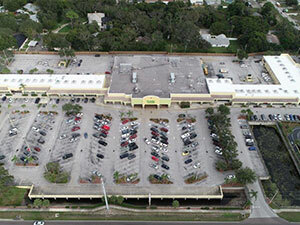 We’re honored that Springer Peterson has been the go-to Industrial and Commercial roofing provider for Central Florida customers, spanning more than three decades. 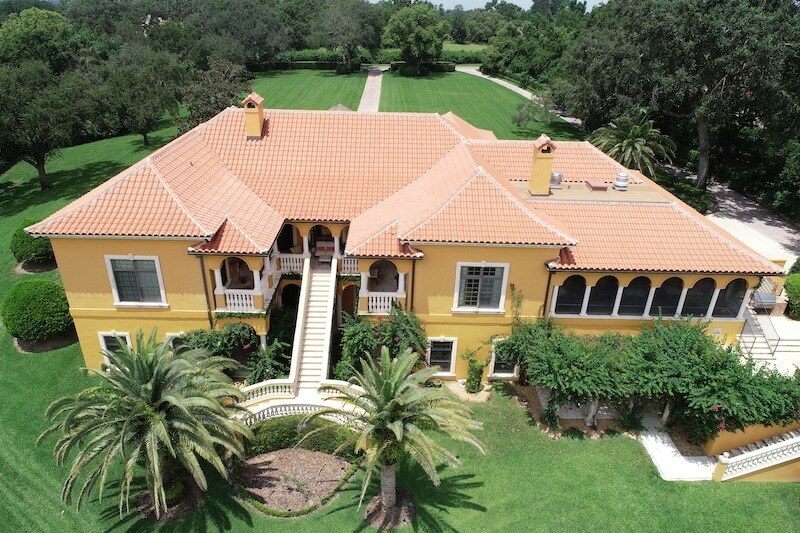 With a wide range of services, we partner with customers by being proactive with all of their roofing needs while contributing to the customers’ bottom line. With so many products to choose from, asphalt roofs to single ply roofs to metal roofs, we act as an advisor to help you navigate through the pros and cons of each for your specific situation. Ultimately, we will help you get the most life out of your roof with our top-tier maintenance services. 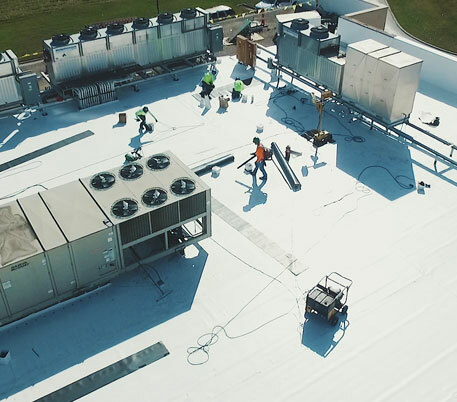 With our second to none customer service model, we have a track record of results in optimal roof performance and minimal breakdowns, avoiding interruptions in your daily operations. If you haven’t experienced Springer-Peterson, we’re excited to meet with you and demonstrate how we can take care of all your roofing needs. And if you have, we thank you for your trust in us and continued service. Roofing is our business. Incredible Service is our passion. With Springer-Peterson, you will get a thorough roof evaluation to determine the best next step given your specific needs, atmospheric conditions, accessibility requirements, and budget. We take a proactive service approach to get ahead of any imminent roofing issues, saving customers’ time and thousands of dollars. We will recommend a life extending solution whether it’s a restoration, reroofing, retrofit, new roof…and anything in between. 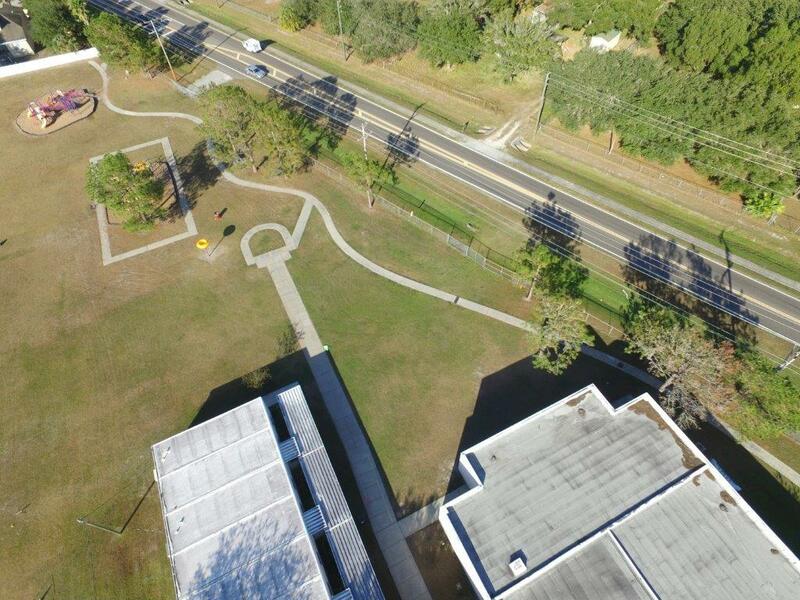 Our service focus is the key ingredient, uniquely working from one location in Lakeland, FL providing an unheard-of level of service to our customers. Our veteran staff and leaders define industry knowledge and expertise, many with 20+ years in the Springer-Peterson family. Metal roofs can be an appealing option, recommended for a steeper slope roof, offering a variety of materials to choose from including aluminum, galvanized steel, copper, zinc and other metals. 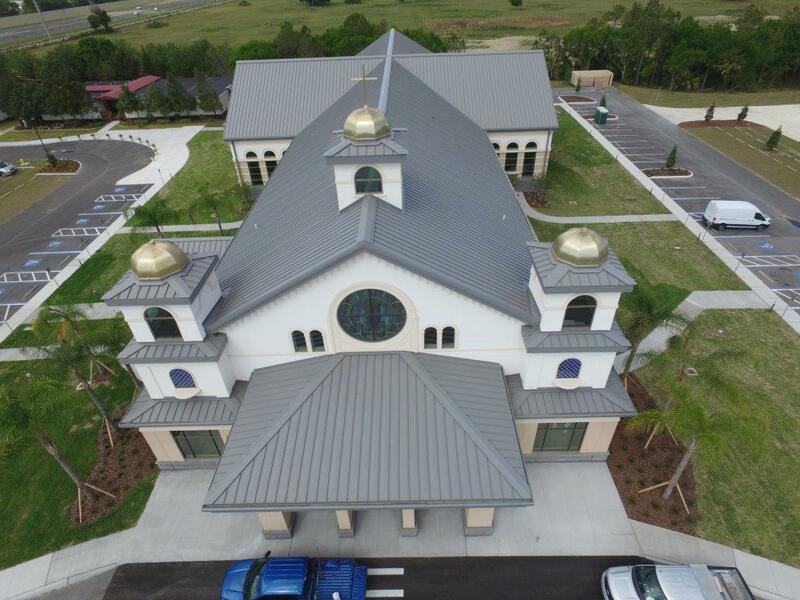 For some, the ease of maintenance and longevity of metal roofing is especially attractive. For others, choosing a metal roof makes sense because it’s energy efficient and delivers huge savings in cooling costs. Whether it’s withstanding the strongest of wind gusts or its excellent fire-resistant profile…metal roofing is most certainly a durable and safe option. Although metal roofs come with their benefits, they often require a higher dollar investment than traditional roofs. It’s also critical to ensure a high quality installation because a poor installation or repair could result in water accumulation causing major damage. Another point is that metal roofs without added insulation can be noisy especially during a storm. Rusting is cited as a problem with some metals as well as the potential for denting. Among the metal roofs, aluminum roofs are becoming quite a popular choice for various reasons. A couple of the reasons is because aluminum resists corrosion along with requiring little maintenance. Aluminum is known to reflect heat better than steel which can definitely keep a house cooler during the hot summer months. 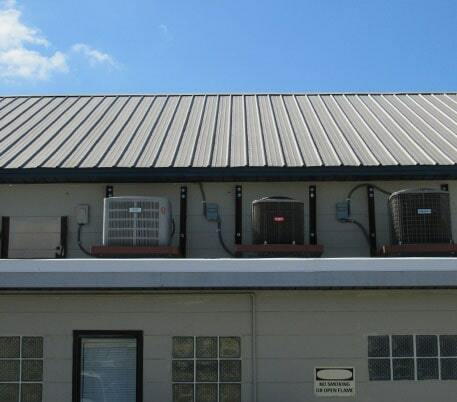 If you find the profile of metal roofing enticing, you should consider it in your menu of roofing options. 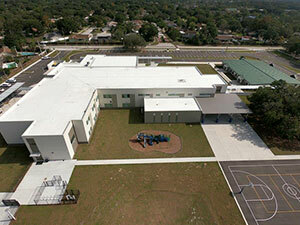 Single Ply is a non-asphalt roofing system which is a leading choice for low slope roofs. Thermoplastic membranes are a type of single ply and the two most common ones are TPO and PVC, both made with plastic materials. TPO is newer and has been steadily increasing in its popularity right on the cutting edge of technology. PVC has been used for decades with a long track record of success. Whether it’s for their known flexibility or reasonable cost, single ply can provide many perks. They are designed to be installed in one layer and often include a reinforcement layer for extra stability & strength. A unique benefit is that single ply has the ability to withstand certain chemicals and acid rain conditions. In comparison to other products, the resistance to UV radiation is also quite impressive. Depending on many factors such as roof structure, one of three main methods will be recommended for installation: adhesion, mechanically fastened, or RhinoBond. The use of an induction machine for installation is innovative and gives single ply an edge in the market. No fumes, smoke, or strong odor during the installation compared to asphalt roofs. If an easy and clean installation is important to you, single ply should be a top contender. 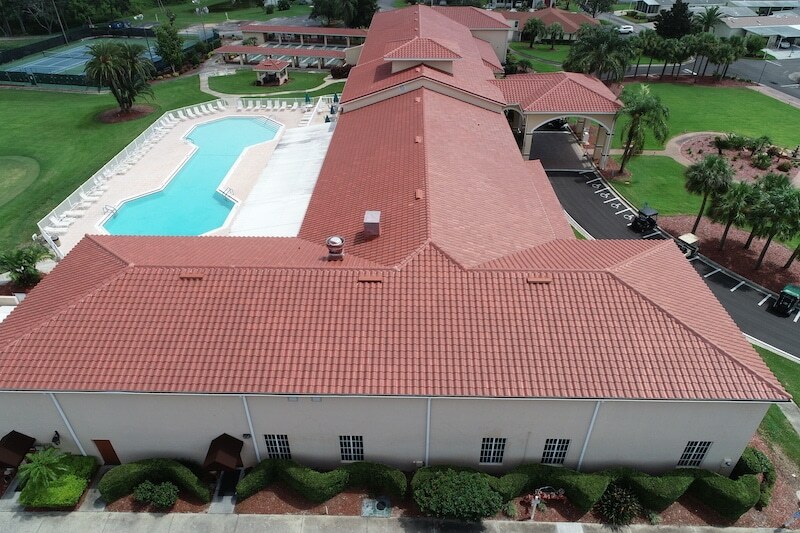 When comparing different roofing options, single ply has a thinner surface, more prone to water retention issues and has an overall shorter lifespan. Still, most of the issues encountered with single ply roofs are the same ones found with asphalt roofs. Common problems may be standing water, loose laps, cracks in membranes and loss of granules in the sheets which negatively affect its overall performance. 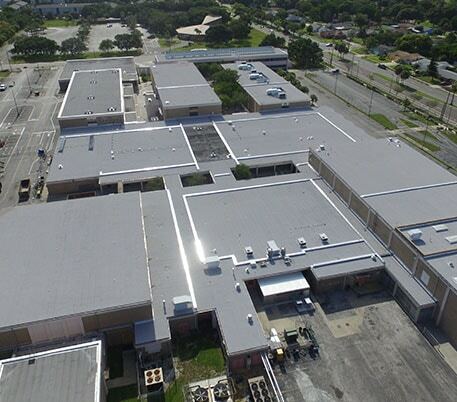 Single ply is a cutting edge and economically favorable choice making it a popular selection for many and should be considered as a viable roofing system for commercial/industrial customers. products). 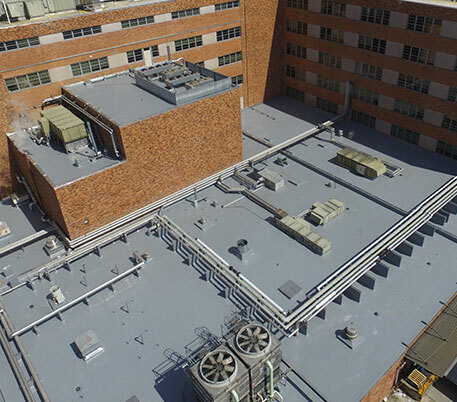 A popular option for commercial and industrial buildings is Built-Up Roofing (BUR), typically best on a flat or low slope roof. BUR is also known as Asphalt roofing. When it comes to reliability, BUR has a proven and long-standing track record. It’s evident with the number of 20+ year-old BUR roofs that, to this day, are in excellent condition. One of many benefits of BUR is the exceptional multi-layer protection, comprised of bitumen and felt. It has a water-resistant barrier, safeguarding the roof from the elements. BUR includes different types of coating such as gravel, a modified cap sheet, or a smooth coating depending on the circumstances. For example, in an industrial situation, there may be high foot traffic up on the roof like when engineers need to access equipment. In this case, gravel may prove to be the most durable coating. BUR is applied with hot asphalt and then allowed to cool in the adhering process. Noteworthy is its remarkable thermal performance. BUR’s effective resistance to the conduction of heat between the exterior and interior of a building is ideal while decreasing heating & cooling costs. Finally, BUR systems follow stringent fire resistance requirements and has an outstanding ability to withstand the strongest of wind conditions. Overall, BUR systems are a tremendous value for the investment in an enduring, long life roofing system. Modified Bitumen and Built-Up Roofing (BUR) systems are considered comparable because both have time-tested credibility for durability. In a similar fashion, the roofing sheets stack up on top of each other. Both of them use bitumen as an adhesive for layers of felt, fabric, or matting. Bitumen, also known as asphalt or tar, is a sticky, black, oily and viscous liquid of petroleum. Modified Bitumen was introduced 40+ years ago often used for low slope roofs. It is comprised of roofing sheets made of asphalt, modified with rubber or plastic boasting greater stretch & flexibility. There are a few key differences between these two similar systems. The modified bitumen sheets are manufactured under extreme quality control and result in a steady thickness. In BUR, these sheets are much thinner. In Modified Bitumen roofing systems, the layers are combined during the manufacturing process vs. the application process. 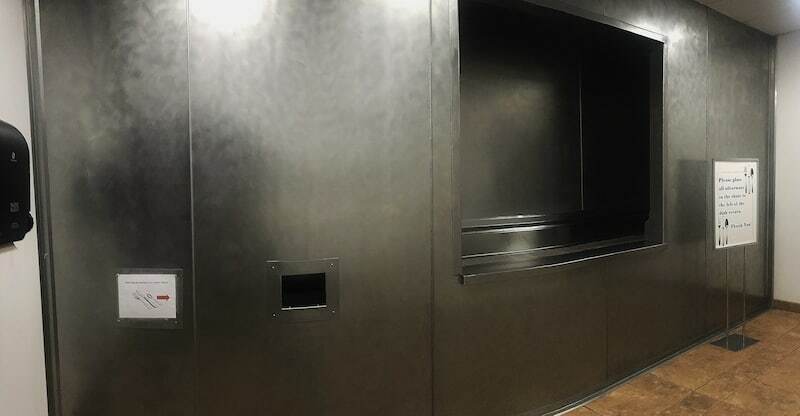 This results in a single-ply application which is less labor intensive for installations. For additional protection, the system is customizable. Whether the need is for additional elasticity or temperature flexibility, polymer modifiers can be added to achieve this during the manufacturing process. In putting the system together, there are three choices for application all while creating a watertight system: hot, torch, or cold application. In terms of handling a wide range of weather temperatures, Modified Bitumen material will fare extremely well. If you need a hybrid system with a variety of features, a Modified Bitumen roofing could be the best choice for an integrative solution.